JazzyFunk are finally back on our imprint with this fantastic original song. Freedom is the perfect summer feel good anthem! German duo TRYST took their hands on Freedom and gave it a pop-house touch, perfect to chill and get lost in their music. 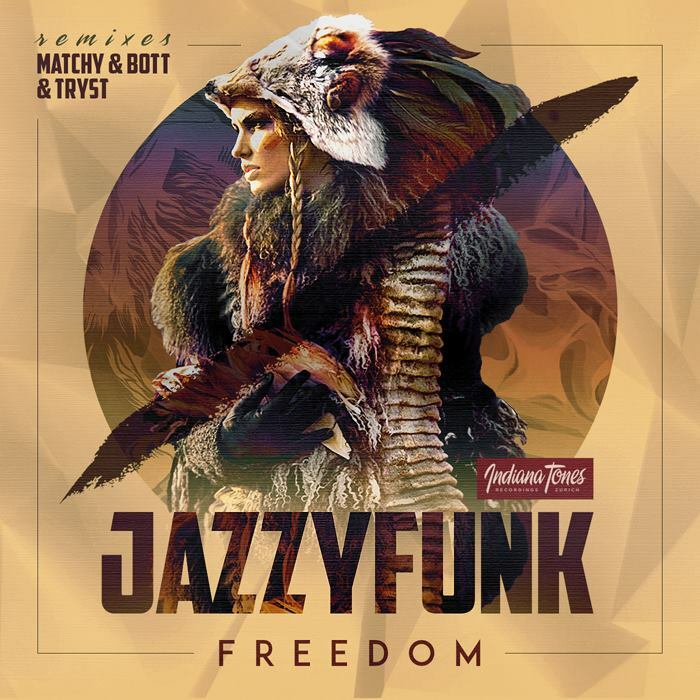 Last but not least, Matchy & Bott from Mainz had the job to bring “Freedom” to the dance floor and they did a fantastic job, giving it exactly what it needs to make you guys dance!